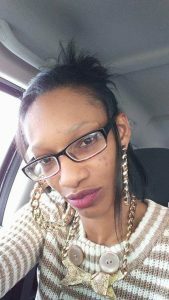 Roanoke Police say 30-year-old Brittany Freeny, was reported missing yesterday afternoon, and was last seen Monday night in the area of Cove Road and Wellsley Street. Investigators do not believe Freeny left on her own and may be in danger. Freeny is 5-foot-7 and weighs 120 pounds, and if you have information about her whereabouts you are asked to contact police.